CONTEXT is the sister fair to Art Miami dedicated to the development and reinforcement of emerging and mid-career artists. Launched in 2012, CONTEXT’s open atmosphere creates a meaningful dialogue between artists, galleries and collectors while providing the ultimate platform for the presentation of mid-career, emergent and cutting-edge talent by emerging and established galleries. Eighty international galleries, vetted by the CONTEXT Selection Committee, exhibit highlights from their gallery programs, solo artist exhibitions and curated projects. 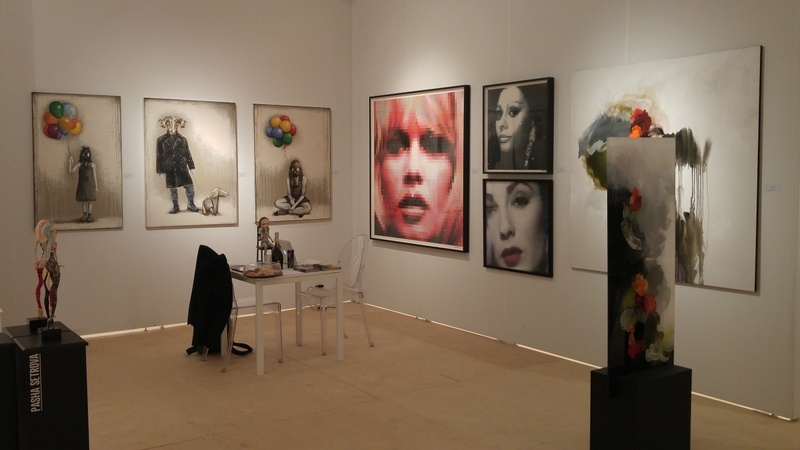 The combined efforts of CONTEXT and Art Miami provide a unique and alternative opportunity for leading primary dealers and their artists to be marketed and promoted internationally during the most important week for contemporary art in America.